At Pro-Action Hot Water we are available 24/7. You need us? We’ll be there! We also offer over the phone advice for a quick fix before we arrive. Our hot water repairs service starts from $99, including GST. 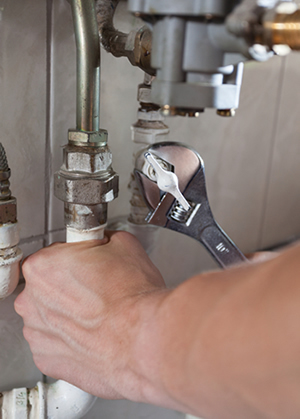 We will expertly repair the problem using quality parts and valves and have your hot water back in working order in no time. We also offer same day service on emergency calls. Our Gas & Fuel training provides us with the background and training to get your issue solved quickly and for the right price, with minimal down time. Call Pro-Action Hot Water on 0419 314 505 to discuss your hot water problem and arrange repair of your system or, if required, the best option for replacement.